This term at Tonbridge I am delighted to be working with two new teachers Heidi and Alex. 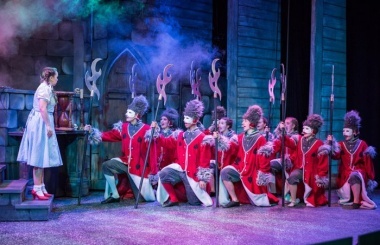 We will be covering many aspects of the performing arts but will mainly be focussing on technique and of course having a great time! 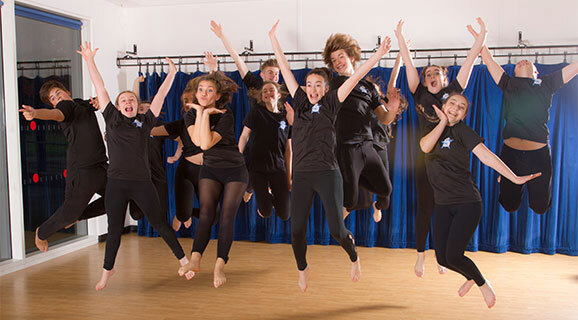 Our super energetic classes blend singing, dancing and drama lessons to ensure every student achieves all they can. If you have expereinced Showtime then please come along for a free trial. Just fill out the form below. We will take great care to make sure you have fun, take part in as much as you like, learn lots and begin your journey. Our teachers have rich performing backgrounds and a passion to pass on their experiences and expertise to every student. As you would expect all our teachers are DBS checked and first aid trained. This means your children will always be in safe hands at Showtime. 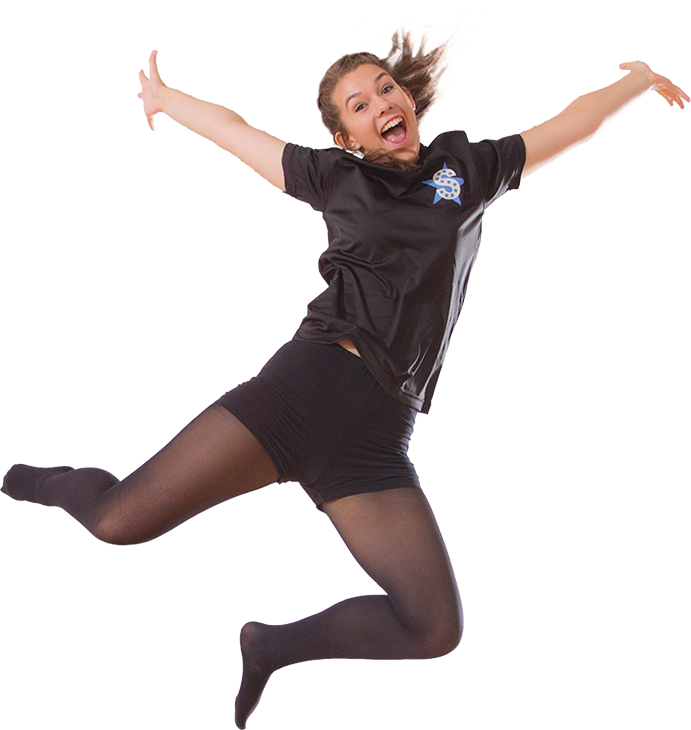 Macey, Showtime Tonbridge Principal, is a very acomplised singer and is happy to provide singing master classes. 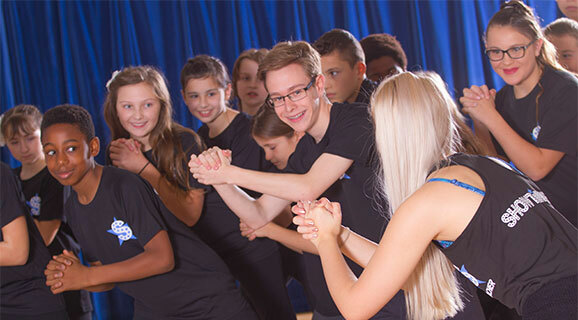 Showtime Stage Schools provide RADA training courses for those students wishing to gain a formal qualification and often helps with school studies. Make sure to let us know if you would like your child to be considered for auditions. Last term, some students successfully gained parts on stage with the RSC and filmed for screen. Each term ends with a presentation to parents & guardians where students can perform everything they have been working on. This is a great informal opportunity to meet the teachers, review progresse students and enjoy some cake and tea! And to make sure your children do too, we invite them to have a taste of Showtime at any of our schools for free. Trainers, comfy clothes, a snack and a smile is all you need. 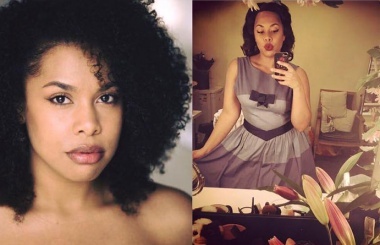 Our classes are taught by professional and enthusiastic tutors who have performed on Stage & Screen. Students benefit from small learning groups where skills and confidence grow quickly. We enjoy working towards our Christmas presentation to parents, which is always a fun experience. Here we showcase classwork in addition to some prepared pieces, which is put together using material at teachers discretion. 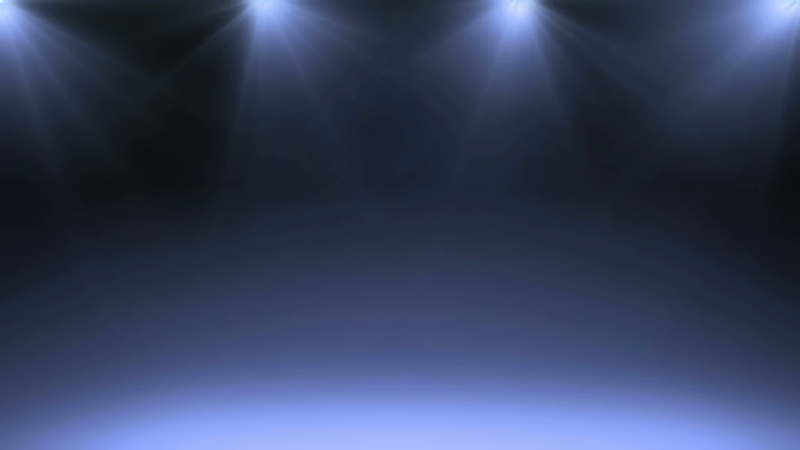 Students put their valuable auditions skills into practise if they wish to land a more prominent part. All students are involved in our annual showcase, from the youngest to the eldest. After parents requests this year we are putting on multiple shows. Exam/Audition term. This term our focus is on audition training as well as RADA preparation for our older students. During the Spring Term, we also invite parents to spend a morning or afternoon with us and join in our classes, to experience Showtime first hand, lucky parents. 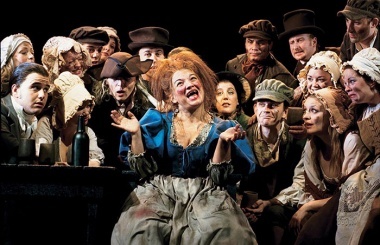 After 2 years of performing as Madame Thénardier in the West End production of Les Misérables, we are now fortunate that Katy has joined the Showtime team as Principal of the Sevenoaks Academy. Showtime Teacher Lydia Fraser is taking a break from Showtime while she performs in the West Ends show The Comedy About a Bank Robbery. We can't wait to come and watch you. 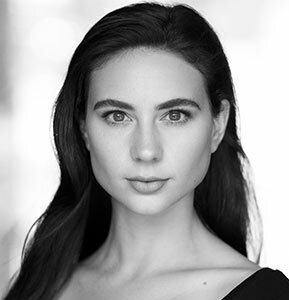 Hard working Scarlett, Teaching Principal Showtime Kings Hill, spent her Christmas holidays performing as Dorothy in the Wizard of OZ, Tunbridge Wells. A brilliant performance shared with co-star Toto the dog. Well done Scarlett. 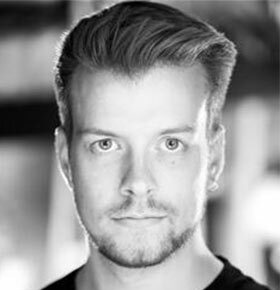 Double Congratulations to Oxted student Cody Evans for his performances with the RSC. Unfortunately Codys commitment to the stage production of Julius Ceaser precluded him from filming with a popular Historical TV Drama. Our fabulous Showtime performers took center stage at the 02 as Glee Club 2017 finalists. 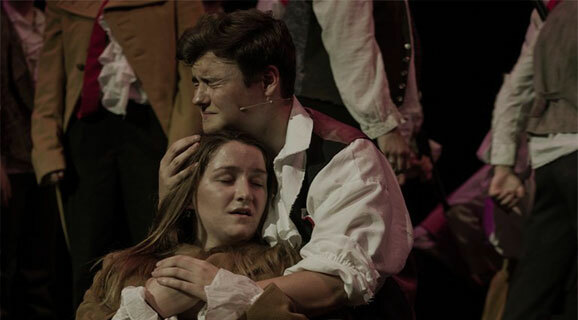 The capacity audience was wowed by their performance of What You Want from the musical Legally Blonde; and captivated by their chilling performance from Sweeney Todd. A truely professional performance. 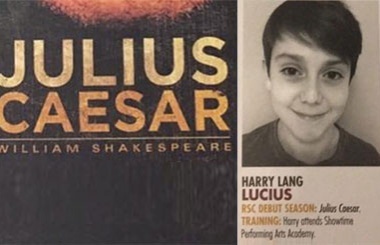 Congratulations to Sevenoaks student Harry Lang who played the part Lucius in the Royal Shakespeare Company's production of Julius Ceaser. 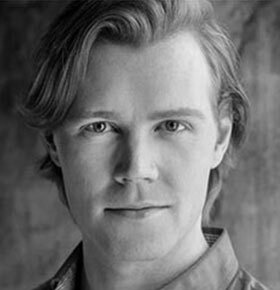 Harry was put forward for audition by Showtime's Heads of Schools, Melinda Cherrett. Well done Harry. for children aged 4 to 18.